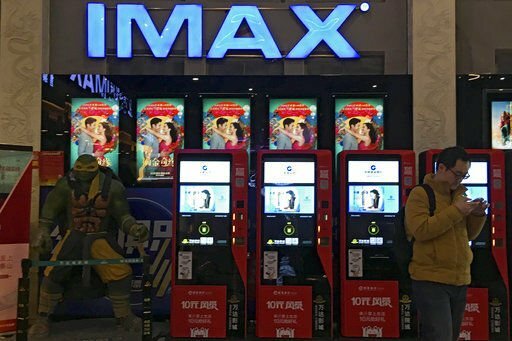 Industry data show the film made just $1.2 million over the three days of its initial release, far behind local productions in the world's second-largest movie market. That compared with the $24.2 grossed by the Chinese crime drama "A Cool Fish," according to data from the consultancy Artisan Gateway cited by Variety, an industry journal. The Warner Bros.' breakout romantic comedy earned $173 million in the U.S. and was a box office hit in Singapore, where it is set. Like most comedies, John M. Chu's film hasn't been as much of a sensation elsewhere. 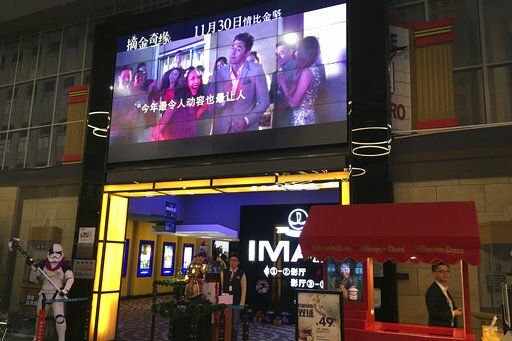 It took months to secure a China release date, a delay some attributed to its portrayal of extremely wealthy Chinese Singaporeans at a time when China's ruling Communist Party is cracking down on corruption and displays of crass consumerism.